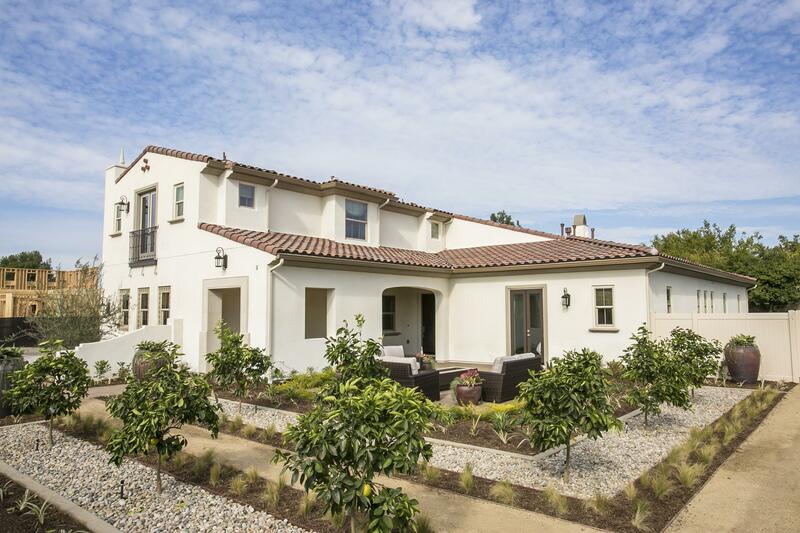 These 4-bedroom, 3.5-4.5 bath new homes for sale in Yorba Linda CA are between 4,353-4,728 sq. ft. and offer a generous amount of options for personalization including a formal dining area, bonus room, wok kitchen and more. The distinction continues with a grand foyer, welcoming parlor, gourmet kitchen with expansive walk-in pantry, living loggia, den/office, pampering master suite, and even a 3-car garage. Live better and brighter than ever before at Silverleaf today.